Bea World Festival – Where Creativity Meets Business is a once-in-a-year opportunity to stay up-to-date with the changing landscape of events and live communication: a great opportunity to learn from experts and industry leaders, to see the world’s best-in-class events live and network with peers and influencers. «In a global and digital world we experience rapid changes. New technologies and practices are introduced and what we learned yesterday usually becomes obsolete by the time we’re ready to start applying it to our job. It is a life-long learning process and we have to focus on developing creative skills that are crucial in adapting to this ever-changing reality», explains Ilka Dzeik, Senior Partner of the Event ROI Institute and strategic advisor of Bea World Festival. «We call this “Creative Thinking – The Art of Breaking Routines”, others call it innovation, mainly it is all about making new connections between existing ideas. Inspired by this theme, we want participants to build communities and to find ways to look at and solve problems from a different perspective, avoiding orthodox solutions and thinking outside the box to innovate their events. Morning highlights include a keynote by Tuija Seipell, a Canadian speaker, business advisor, entrepreneur and editor of www.thecoolhunter.net. Her opening address will drive participants to look for their own blind spots in order to identify customer-centric solutions that will drive business loyalty in a globalised, yet localised world. Jeannine Koch, the Director of Re:publica will provide insights into the most successful and inspiring festival for the digital society. Gerd de Bruycker, Marketing Director at Cisco Systems, will explain how data can help to steer towards a user-centric marketing approach and a more personalised experience. In a panel discussion, experts from different disciplines will discuss the impact of globalisation and increasing regulations on our flexibility and agility to adapt to this ever-changing world. Finally Laura Winterling, astronaut instructor at ESA and CEO at Space Time Concepts, will take participants on a trip to outer space and explore what creative thinking in space travel and space tourism really means. In the afternoon, participants will have the opportunity to join Fireside Chats, Campfire Sessions and Hands-on Labs to extend their knowledge in interactive sessions and to collect ideas from best practices, case studies and innovative and practical concepts to solve live communication challenges. 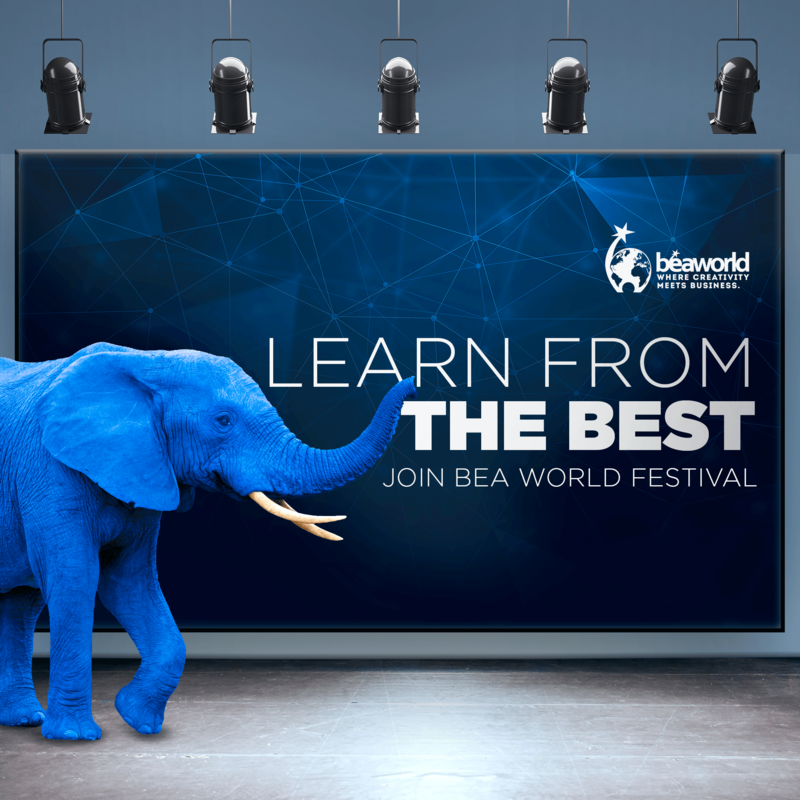 Bea World Festival also offers a variety of facilitated networking opportunities. Through NetworkTables, the online solution for table seating, delegates will, for example, have the chance to decide whom they want to meet at lunch and reserve a seat at a hosted table to discuss a specific topic (“Star Talk & Lunch”). Or they can “Pick a Brain” and schedule a 15 minute 1-on-1 meeting with Bea World Jury members and speakers. Bea World Festival will take place between November 21st and 24th, 2018, in Coimbra, in the Centre of Portugal. More details on the Festival’s agenda are available here, while tickets can be bought here, directly from Bea World website. The Festival is an initiative by ADC Group and it is made possible thanks to the collaboration of APECATE, the association that gathers and represents the Portuguese companies of Congresses, Events and Tourism Animation, along with the institutional support of Tourism of Portugal, Tourism of Central Portugal and Coimbra City Council.